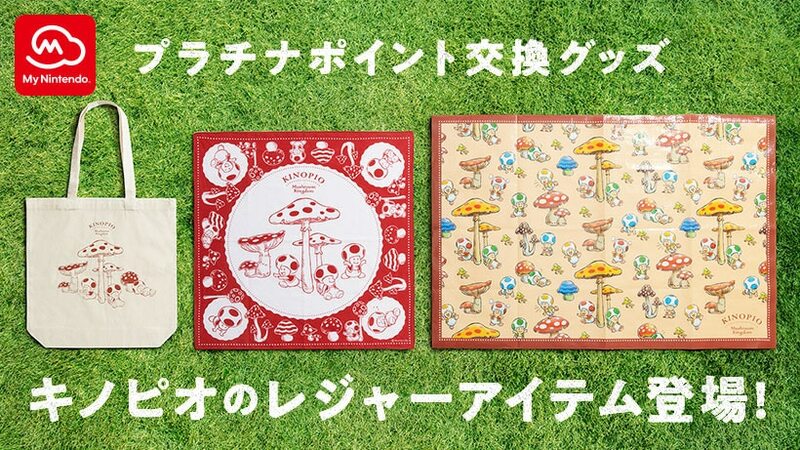 A new line of rewards featuring Toad products have been revealed for My Nintendo members living in Japan. 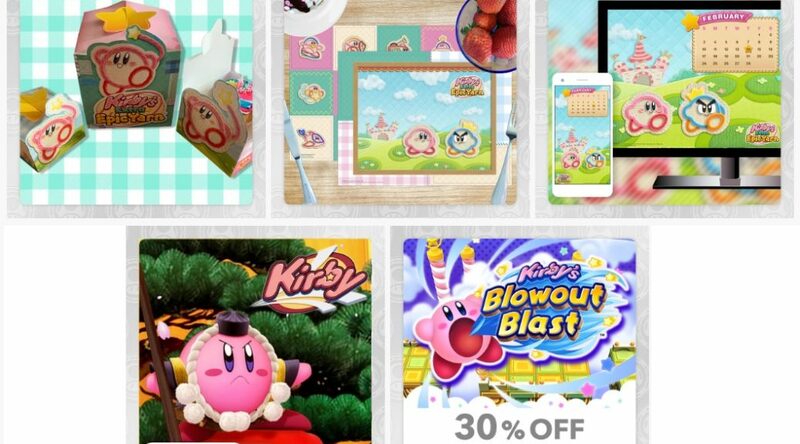 Something strange has happened with one of the My Nintendo rewards featuring Kirby’s Extra Epic Yarn. 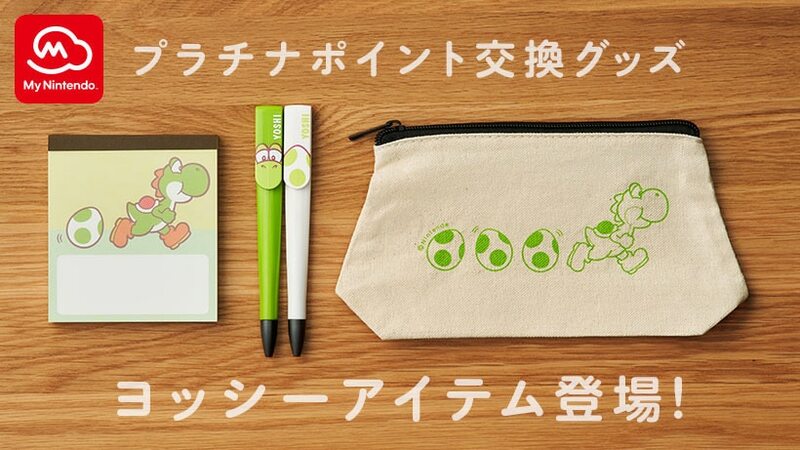 The My Nintendo rewards program has been updated with a new lineup of Yoshi rewards in Japan, all redeemable by Platinum Points. 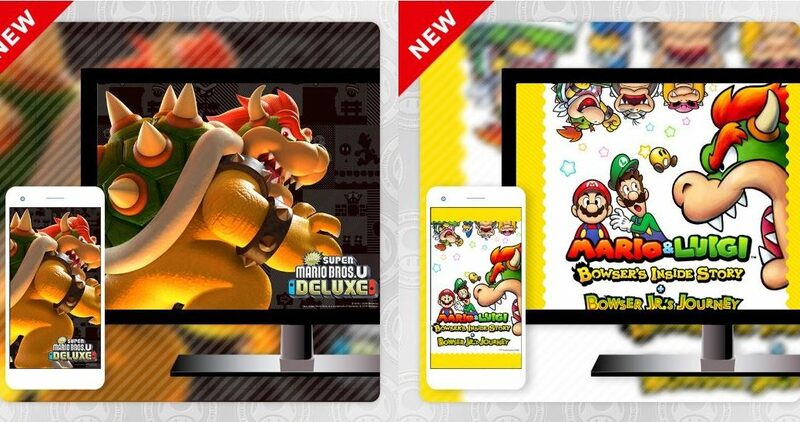 The official My Nintendo rewards program has put up four new rewards for Japanese members today. 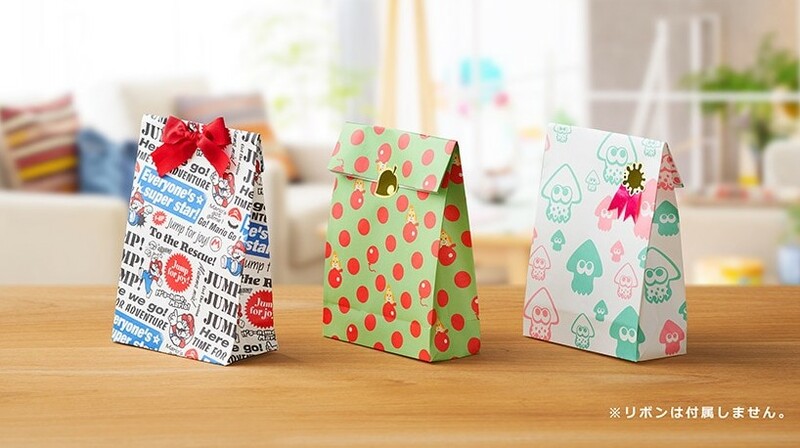 Here are Nintendo’s latest offerings for My Nintendo members! 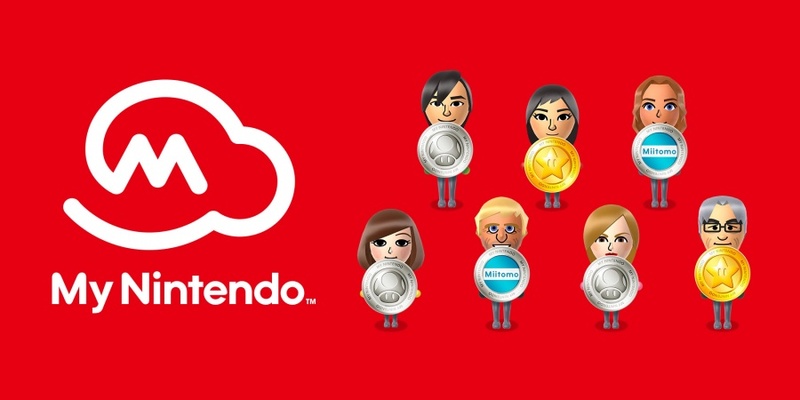 Nintendo of Europe has updated their list of My Nintendo rewards and discounts for the coming month. 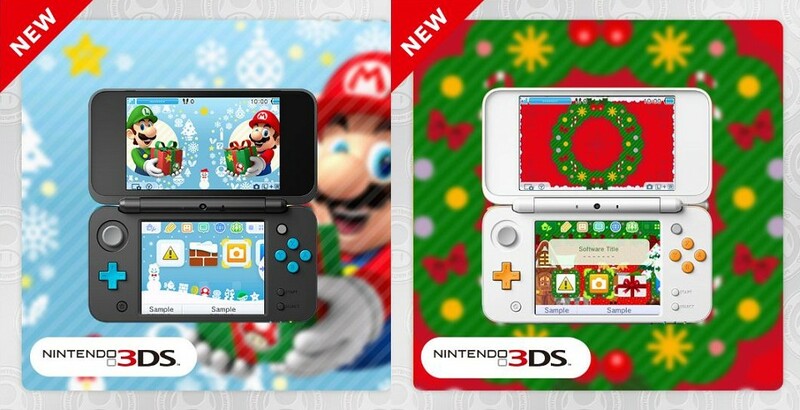 My Nintendo has something nice for 3DS fans this holiday season. 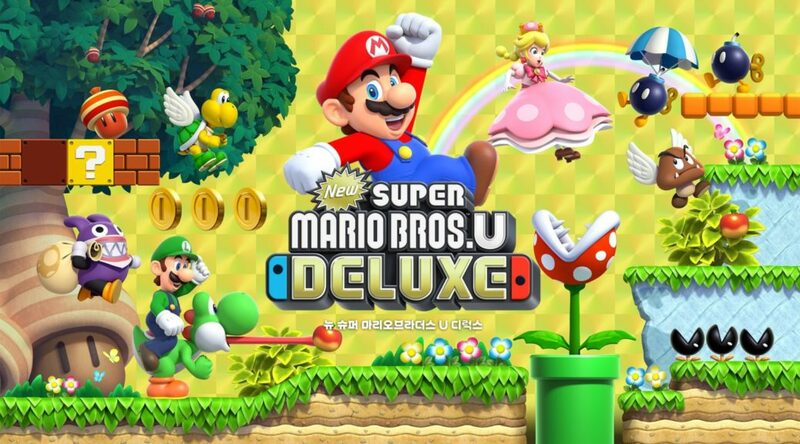 Nintendo of Europe has announced a special campaign for players pre-ordering New Super Mario Bros. U Deluxe via Nintendo eShop. 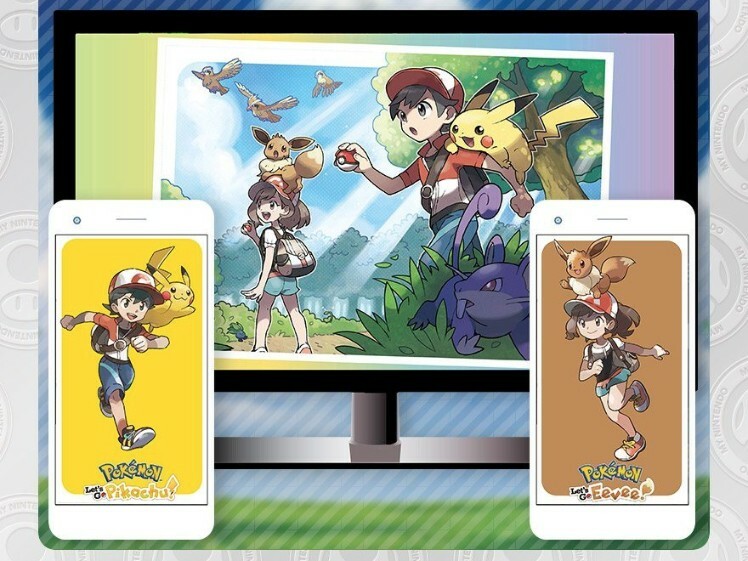 My Nintendo, the official Nintendo loyalty program, has added a new reward to commemorate the launch of Pokemon Let’s GO Pikachu/Eevee.